So, you're looking to sell your Venice FL home this spring, good call! Expect a large pent up buyer demand. 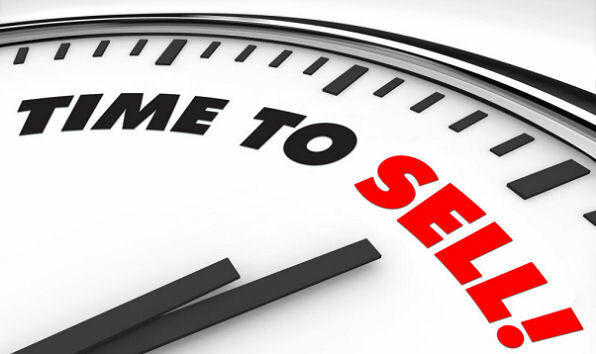 This Spring is expected to be even busier for home sellers due to the large amount of people trying to buy before interest rates and home prices make their expected spike. BUT, even though demand will be high and competition fierce, buyers will still insist on good deals. Even in seller's markets, where supply can't meet demand, overpriced homes are still at a disadvantage...so, PRICE RIGHT! There could be many competing offers, which is good, you want people competing for your home, but the homes that are priced too high, aren't seeing any action at all. 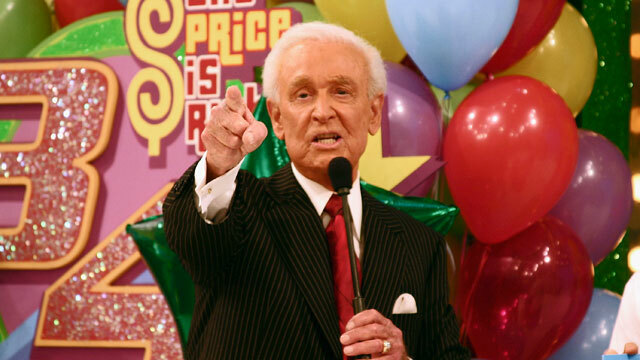 So, price right and let the fight begin! Remember, the same rules still apply: The three things that sell homes, no matter what season are: LOCATION, PRICE AND CONDITION. If even one of these is out of line, chances are your home won't sell. However, you can always compensate for things like location and condition with a better price... lean on your realtor for advice. After all, that's why you're working with them right. It’s not uncommon for buyers to decide within 60 seconds of seeing a home whether they’ll consider buying it or not. So, obviously first impressions are Important. 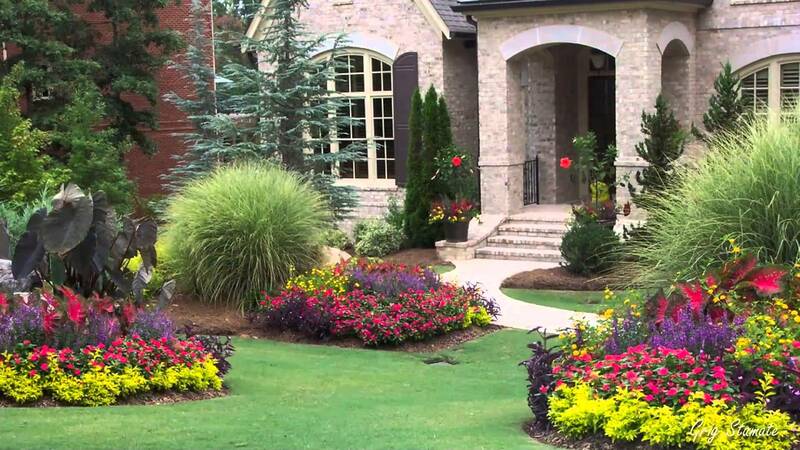 It’s not hard to add a little curb appeal. Simple things like trimming trees and bushes and pressure-washing the driveway, walkway, house and patio can do a lot for appearances. You should also spruce up that front door a bit. Clean it… Repaint it maybe. Buyers will linger here for a moment while the Realtor opens the door, so make it look nice. Don’t neglect the windows either. Clean both the inside and outside of the windows so they sparkle in that spring sun. Go one step further: It’s spring, so things are in full bloom, add some colorful flowers to the porch or garden. This is a simple effective way to add charm to your home before the potential buy even enters. Though, you’ll want to lay down any mulch days in advance so that weird mulchy smell isn’t lingering. Eliminate Clutter! This is absolutely essential. Go through all of your furniture and closets…just go through everything in your home with a discerning eye, eliminate any and all unnecessary clutter and then… do it again! Ladies…and gentlemen, if you have 17 sweaters, it may be time to donate. You need to make your closets look as big as possible. If you absolutely must keep them all, then pack them away into storage, OFF SITE! You want your whole home to have as much space as possible. Even storage in the basement should be eliminated. Buy a pod, or ask a good friend or family member to hang on to some things. This is huge! Go one step further: You should also pay special attention to any dark corners of your home. Definitely eliminate clutter here. You can even paint them lighter color and then add a small l light to reflect off the walls to give the impression they are not as dark and cramped as they appear. If you have a pet, you’ll want to clean the carpets and open the windows to air out the house. Chances are you are immune from the smell, it has become normal to you, but new buyers will definitely notice a difference. Don’t forget to clean the drapes, or if you have to, get rid of them completely. 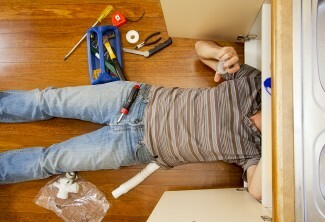 If you expect a home inspector to find something wrong with your home, anything, big or small, FIX IT! If you haven't maintained your home very well over the years, you may want to hire your own home inspector before you put your home on the market. This way you can make the necessary repairs before you try to sell it. It’s worth noting that It usually costs less to fix things before a home inspection. Go one Step Further: Bring in an electrician to make sure the electrical panel is up to date, and a plumber to do the same. You DO NOT want any surprises. Most sellers will know if something is broken anyway. You won’t be able to hide anything, so just make the repairs, there’s no sense in waiting for a buyer to request it. Buyers could end up asking you to spend $300 on what should really only cost $100. Do yourself the favor! Even though prices are rising in a lot of markets, sellers need to be reasonable and knowledgable; compare your home to similar properties that have recently sold. *Your Realtor can help! Buyers today are are pretty keen. If you price too low, they'll think something is wrong, but If you price too high and then have to lower, it will hurt you. You can avoid all this by just pricing it right the first time around. This will attract motivated buyers! The more buyers you attract, the better, and if you’re lucky, your home could become the center of a bidding war amongst interested parties. Something that would definitely not happen if your home is priced too high or too low. Overpriced homes that stay on the market for 90 to 120 days are extremely difficult to sell, and we don’t use the word extremely or difficult lightly, they really are very hard to sell. So, don’t let this happen to you. There is another danger of overpricing: Appraisers will be cautious and may not value your home as high as the sales price… even if you do find a buyer willing to pay that much. You definitely don’t want this headache! The majority of buyers today, start their home search online. So, if you want to sell a home this Spring, hire a Realtor who will maximize your online presence. You want to make sure your Realtor will use professional photos, video, and vibrant descriptions of your home, that will entice buyers from the internet. 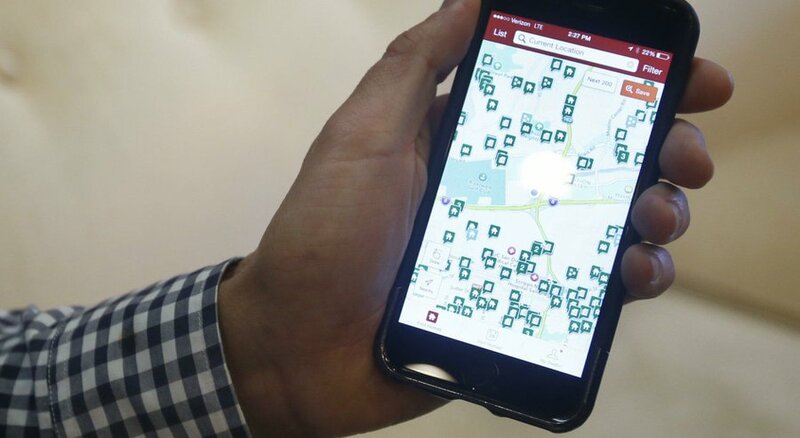 A lot of buyers are using mobile phones and tablets to search for homes too, so you’ll want to be sure that your Realtor can use marketing materials that are easy to navigate on these devices as well. We call it responsive design, which is basically means a website is easy to navigate and looks beautiful not matter what device it is being viewed on. Ask your realtor about it. Go One Step Further: Sure your Realtor will be blasting your home out with all of their resources, but you should too. Use social media; Facebook, Instagram, whatever your preferred medium is, to market your home yourself! Consider putting it in an Employee newsletter or any other material at the office, all of this will help sell your home...FAST! If you'd like more information on how to optimize your Venice FL home for the Spring market and sell for top dollar, give The Flerlage Team a call, we'd love to help you sell your home in record time this Spring!